It's summertime! Whether you are relaxing on a deck, in a hammock, by the lake, on the beach or simply in the comfort of your own home, summer is the perfect time to enjoy a good book! 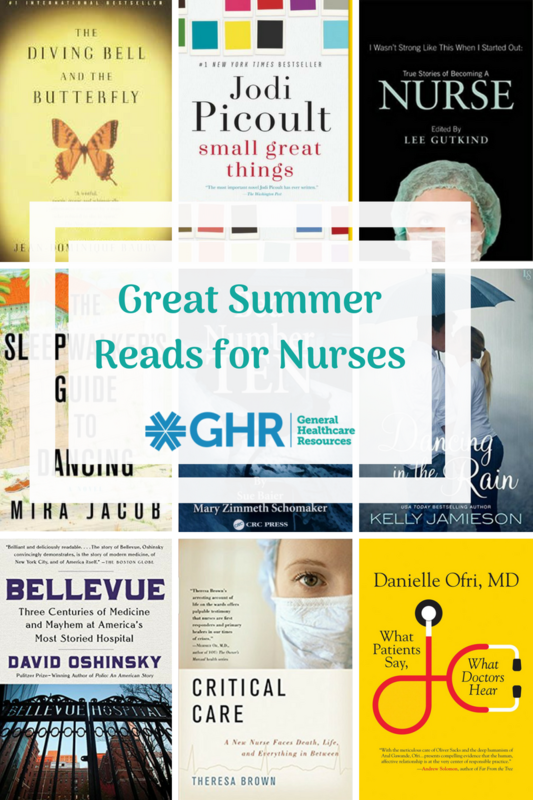 With so many books to choose from and so little free time, we put together a list of our top recommendations for nurses.